California almonds covered in dark chocolate. 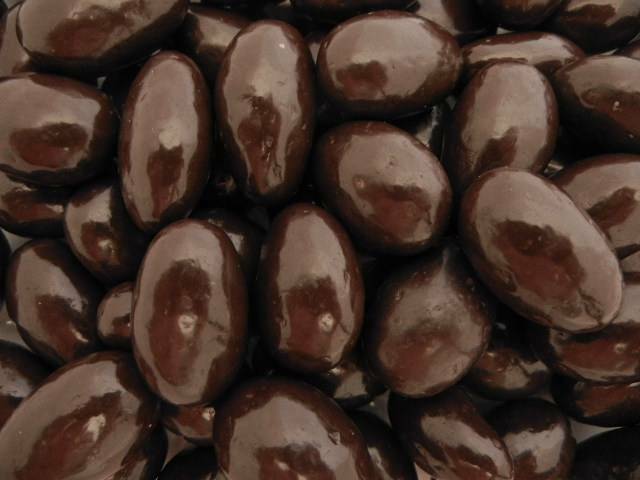 These dark chocolate almonds are a delicious treat. Rich dark chocolate taste and the crunch of a yummy almond are a perfect combination! Set of bowl of these out at your next party and watch how fast they disappear.